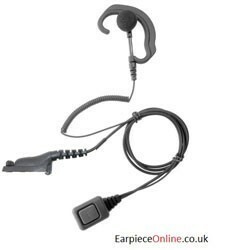 Here at EarpieceOnline we are passionate about supplying the best quality, most Robust Covert Two Way Radio Earpieces, Simply Plug them into your two way Radio to improve the sound and Covertness of your conversations, making sensitive and key communications more secure. 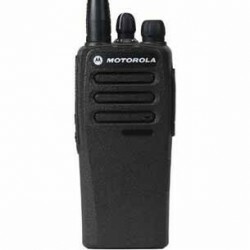 We cover a majority of the 2 way radios out in the market including Motorola, Kenwood, Icom, Hytera and Many More. 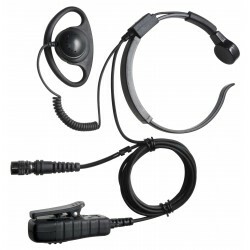 We pride ourselves on being the leading UK shop for all two way radio Covert Earpieces. 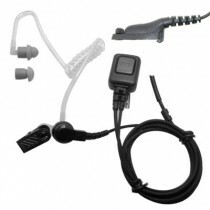 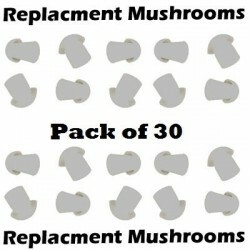 We have fast delivery, excellent prices and robust, strong earpieces that will last longer than our competitors. 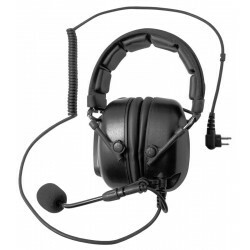 Our Earpieces include a PTT (press-to-talk) button and a microphone, Allowing you to place the radio on your belt-clip and become hands-free when moving around and working. 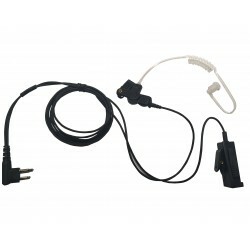 Our site has a wide range of Radio Earpiece styles, including the acoustic tube style in both 2 wire and 3 wire, as well as our D-ring and C-shaped styles and our special bone conductor earpieces. 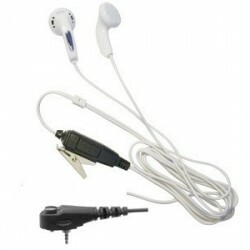 With a wide range of quality styles with all types of connectors, we will find the right radio earpiece for you. 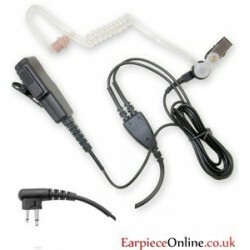 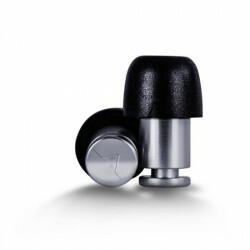 We understand that you might be wearing it for long shifts so we choose the best quality plastics that don’t irritate the ear and if you include our in-ear-moulds with your order, you will even forget you are wearing an earpiece. 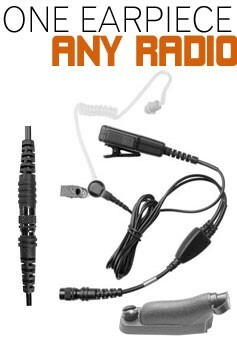 We have a special section for our emergency service products, under the police accessories where you will find the tetra radio earpiece for Motorola MTH and MTP and for the Sepura SRH/SRP radio. 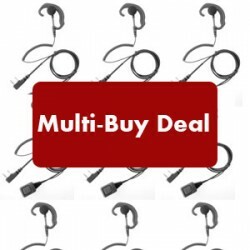 If you work at several venues and need to change your radio earpiece for each one, then our Universal Range will be for you, just buy one earpiece and replace the connectors for the radio that you are using. 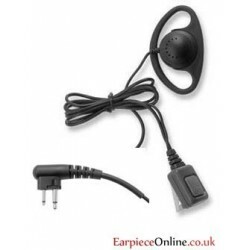 We have equipment that is proven and trusted in all industries, from events to festivals and production companies to door supervisors, If you are using a two way radio, then you should be using a Radio Earpiece from EarpieceOnline.